 MEIC is known throughout Montana and the West as a strong advocate for a clean and healthful Montana environment that backs advocacy with hard science and thorough research. We have been called “perhaps the most influential and active environmental organization in the state” and for good reason. For almost four decades, MEIC has a long list of accomplishments and policy victories that will affect the Montana environment for generations to come. Below is a selection of a few of MEIC’s accomplishments, but does not include the full breadth of our work and success. MEIC is the lead voice for the environment at the Montana Legislature. We have played a role in lobbying to establish, protect, and strengthen almost every environmental law on the books, including but not limited to the Montana Environmental Policy Act, the Subdivision and Platting Act, the Major Facility Siting Act, the Strip and Underground Mine Reclamation Act, the Voluntary Conservation Easements Act, the Coal Severance Tax Trust Fund, the Metal Mine Reclamation Act, the Comprehensive Environmental Clean-up and Responsibility Act, the Mega Landfill Siting Act, the Water Use Act, and the Renewable Energy Standard. MEIC has also played a lead role in defeating hundreds of anti-environmental bills. MEIC, Tongue River ranchers, Northern Cheyenne tribal members, and other activists, won a decades-long battle to stop the Tongue River Railroad and the massive Otter Creek coal mine. Montana Public Service Commission ruled in MEIC’s favor regarding NorthWestern Energy’s cost recovery for Colstrip Unit 4 outage, returning 8 million dollars to consumers. Board of Environmental Review (BER) unanimously ruled in MEIC’s favor and repeals permit for Bull Mountain Mine Expansion, the state’s only underground coal mine. Court ruled in MEIC’s favor and protects grizzly bear habitat on state lands in NW Montana. MEIC won lawsuit requiring the U.S. EPA to regulate coal ash, the second largest unregulated waste stream in the U.S. In February of 2012, MEIC and several partners succeeded in a lawsuit challenging the Montana Department of Transportation’s decision to issue oversized load transportation permits to Imperial Oil, a subsidiary of Exxon Mobil. The basis for our challenge was an indadequate and shoddy analysis under the Montana Environmental Policy Act (MEPA). The permits would have allowed Imperial Oil to proceed with the Kearl Module Transportation Project, which involved hauling over 200 loads of mega-sized tar sands processing equipment through Montana. This decision reaffirms that State agencies are the gatekeepers of the public interest and must comply with MEPA when making decisions that impact the human and natural environment. In July 2010 the Montana Supreme Court ruled in favor of MEIC and 61 farmers and ranchers owning property near the proposed Highwood Generating Station. The Court ruled that Cascade County’s rezoning of 680 acres of agricultural land to heavy industrial for the plant constituted illegal spot zoning. This was a landmark ruling that reaffirmed the role of zoning as an important and reliable tool for protecting property. The case forced Southern Montana Electric to reconsider plans for a coal plant, instead building a plant powered by natural gas. A proposed $1.5 billion coal-to-liquids plant near Roundup was shelved following MEIC’s challenge of their dated air quality permit for the plant. The project would have increased Montana’s overall greenhouse gas emissions by 27%. In a landmark decision issued in October 1999, the Montana Supreme Court ruled unanimously that Montanans’ constitutional right to a clean and healthful environment is a fundamental right and one that it is intended to be preventive in nature. The sweeping decision was in response to an appeal filed by MEIC and Women’s Voices for the Earth (WVE) of a 1996 decision by State district judge Jeffrey Sherlock of Helena. The original suit was filed because the Montana Department of Environmental Quality had allowed the Seven-Up Pete Joint Venture to pump, without any treatment, millions of gallons of arsenic-tainted water into the Landers Fork and Blackfoot Rivers in 1995. As part of the Coalition to Protect the Rocky Mountain Front, MEIC helped pursuade the Secretary of Interior and Secretary of Agriculture to sign the Rocky Mountain Front mineral withdrawal in 1999, protecting 405,000 acres of national forest land along the Rocky Mountain Front from mineral exploration and development for the next twenty years. MEIC is perhaps best known for the twice-won, citizen-initiated law banning cyanide heap-leach mining in Montana, which has now been upheld in montana district court, the Montana Supreme Court, and federal court, despite Canyon Resources, Inc.’s efforts to repeal it in order to develop a massive open-pit, cyanide leach gold mine less than 800 feet from the Blackfoot River headwaters. Initiative 137 was a response to the abysmal track record of open pit cyanide leach mining in Montana, as exemplified by cleanup fiascos at the Golden Sunlight, Zortman/Landusky, and Kendall mines and the Montana Department of Environmental Quality’s failure to adequately regulate such mines as required by state law.